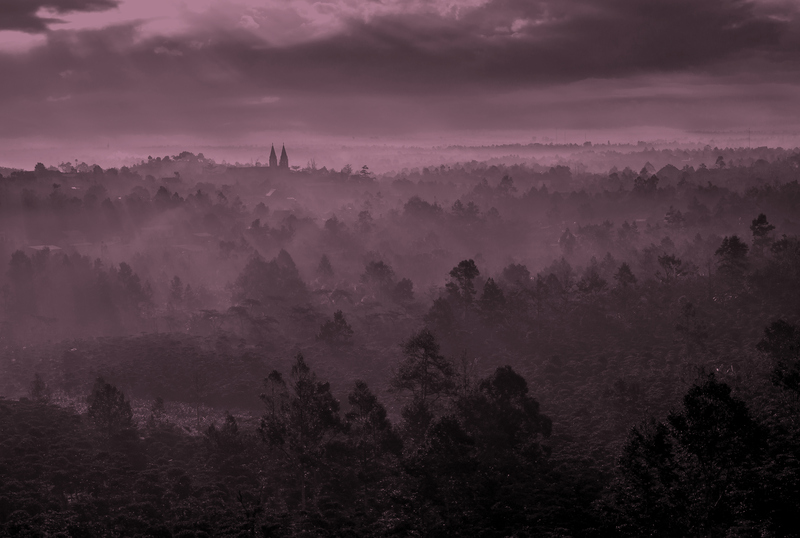 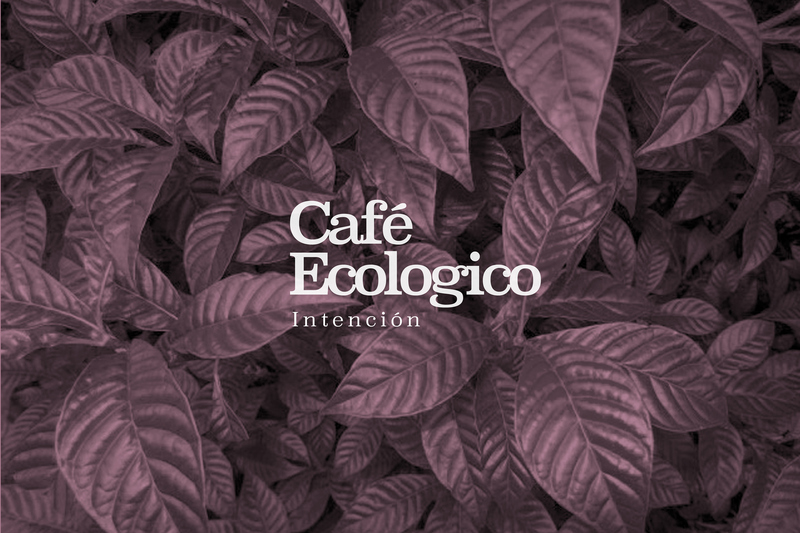 This is a conceptual rebranding for J.J. Darboven's brand Café Intención ecologico. 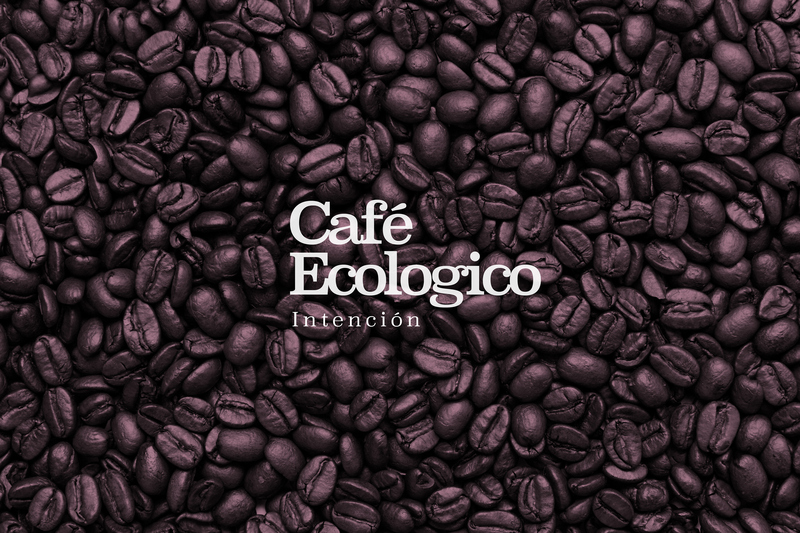 This concept is not focusing on increasing the number of sales. 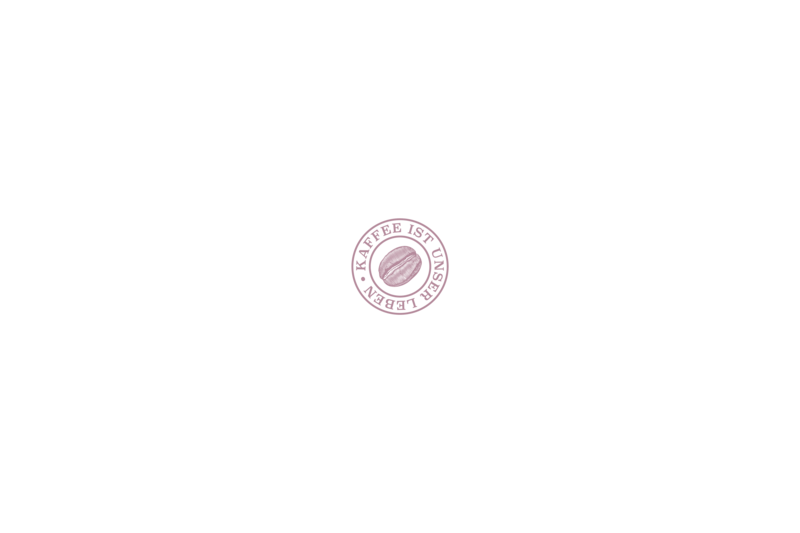 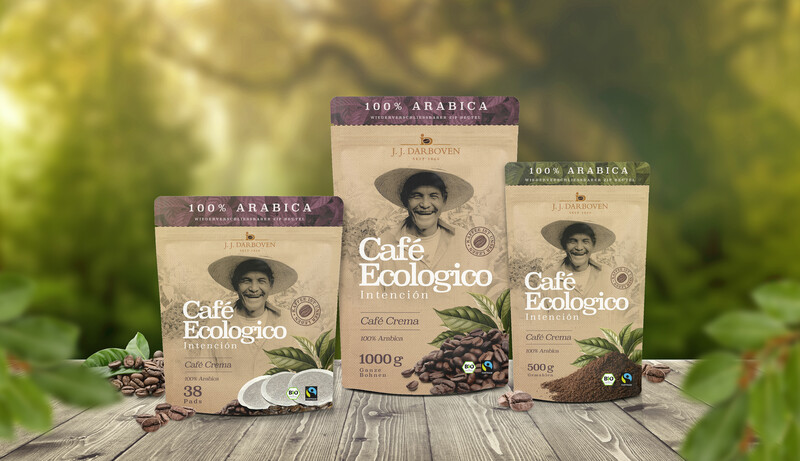 This concept is focusing on pointing out the quality of the product, its origin, the love for the product, the organic production and fairtrade concept. 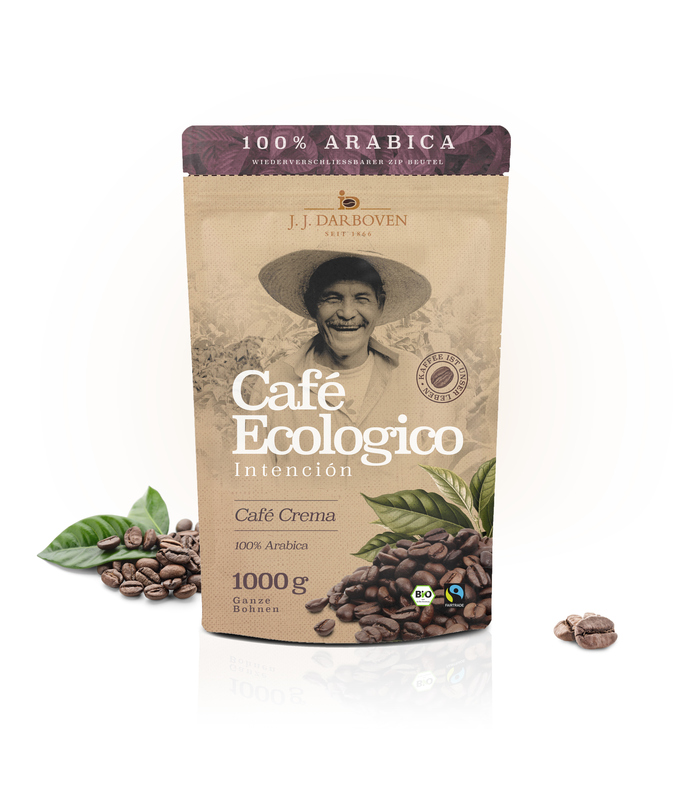 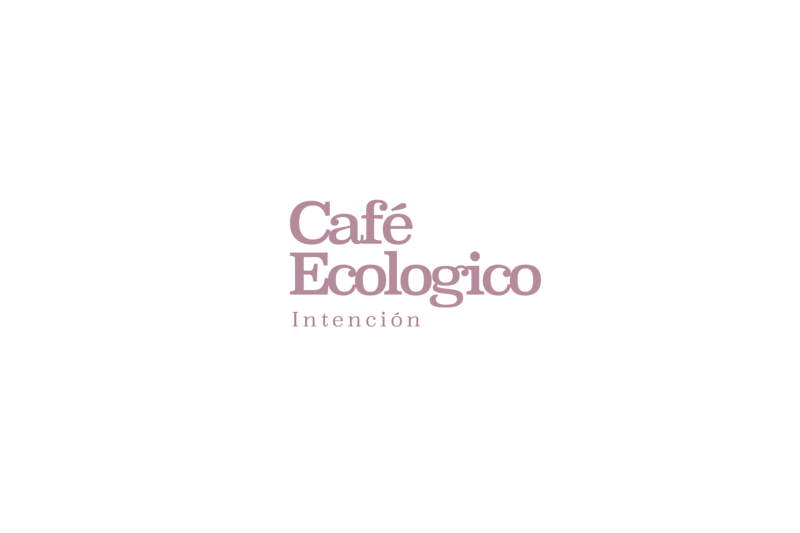 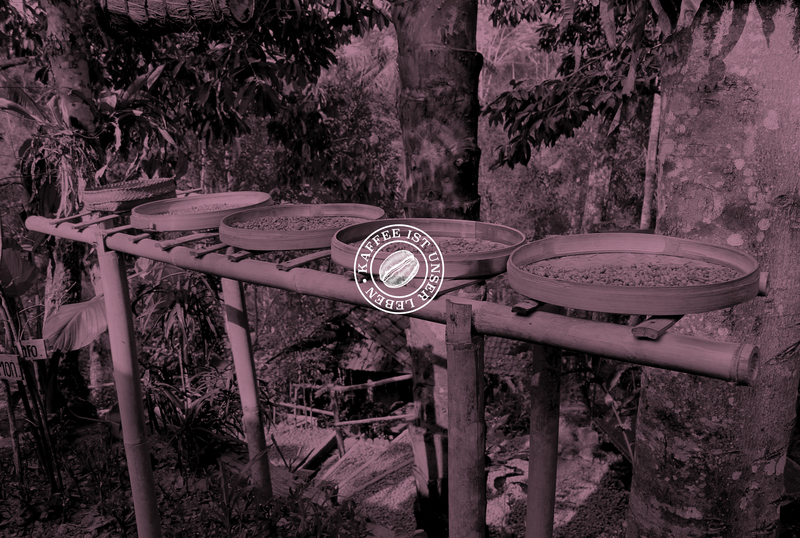 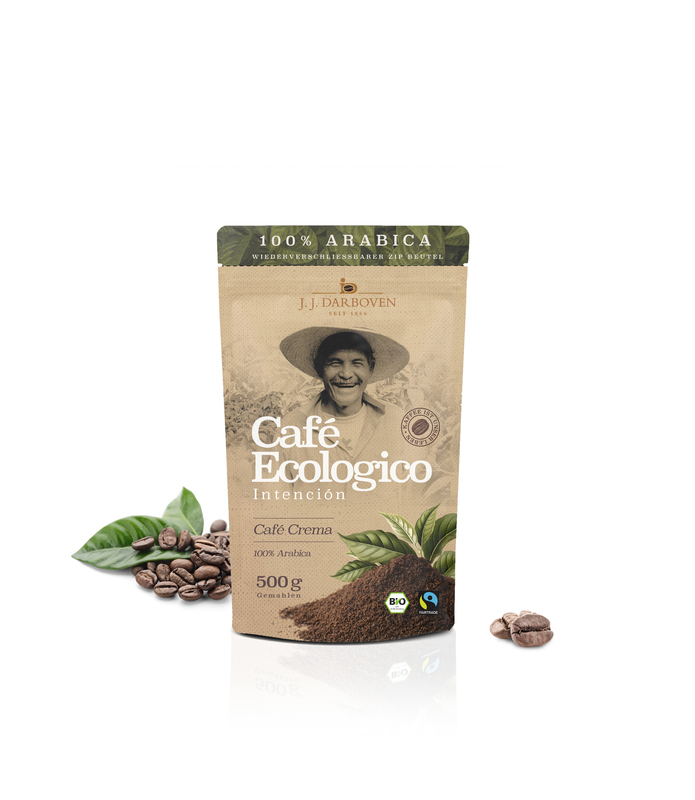 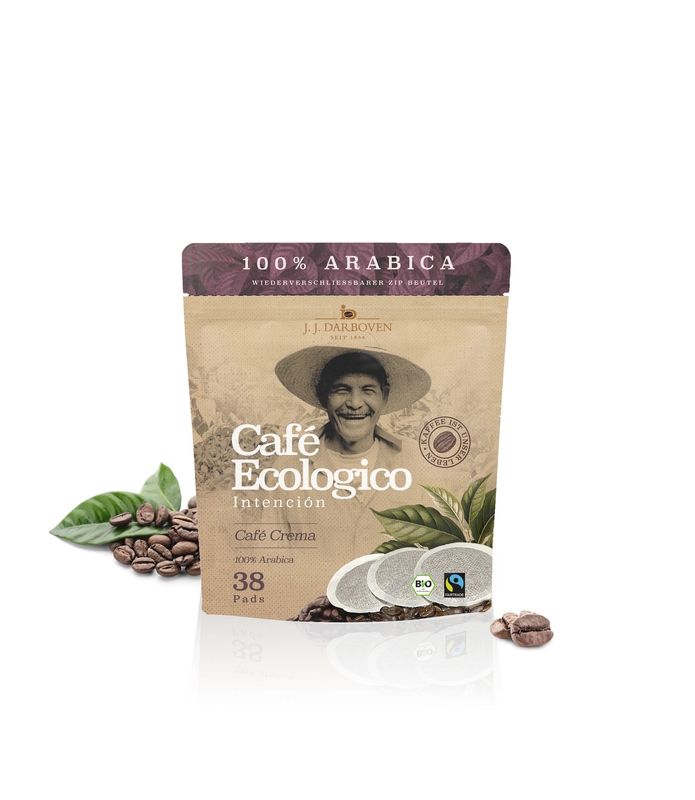 The name has changed from Café Intencion Ecologico to Café Ecologico Intencion so that the client can decode the organic concept much quicker. 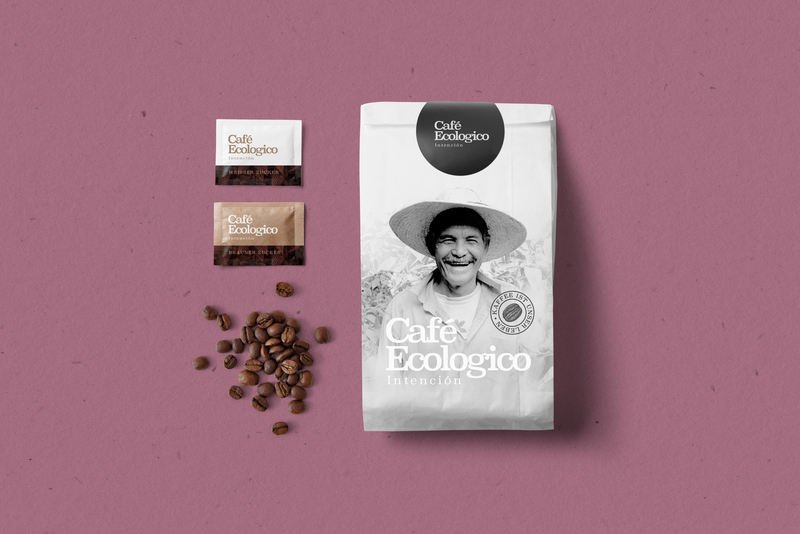 With using different materials, Shapes colors this concept gives the product a completly different approach.